A kindred spirit has compiled a fantastic resource: 20 of the BEST EVIL LAIRS and Criminal Hideouts. 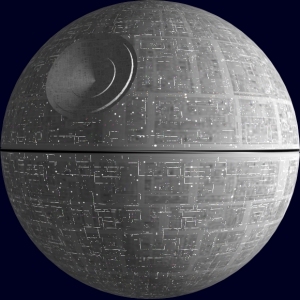 My personal favorite: The Deathstar. Difficulty Rating – 10. Style Rating – 10. Flamboyant coloration Rating – 0.